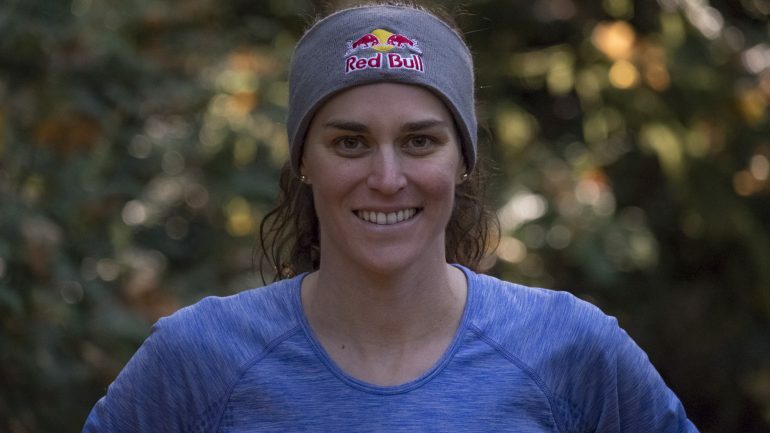 Carrie interviews Olympic gold medalist, mom and marathoner Gwen Jorgensen! Gwen chats about life as a new mom and her transition back to training. She also talks about her move to Portland, Oregon and her decision to switch her focus to the marathon. Less than two years after Gwen began professionally racing triathlon, she qualified for the 2012 London Olympics. In 2013, Gwen made history as the first American woman to win an ITU WTS race. Gwen was undefeated between May 2014 to April 2016, during which time she earned an unprecedented 12 consecutive wins on the ITU WTS circuit and qualified for her second U.S. Olympic Triathlon Team. In 2016, Gwen became the first American to win an Olympic gold medal in the sport of triathlon during the Rio Summer Games.